Gelatin is, without a doubt, a classic sweet treat that takes everyone straight back to their best childhood memories, ala-Anton Ego. Remember those tall, jiggly rounds of cathedral windows your lola used to make? Or the long hours you had to wait in eager anticipation of your favorite flavor of Jell-O to set in those animal-shaped molds?  This month’s Yummy.ph Taste Test does more than a round-up of favorite flavors—we also took ease of use, gelatin stability, and setting time into consideration. Gelatin is, surprisingly, very difficult to handle and requires a lot of patience. How did our mothers do it?! 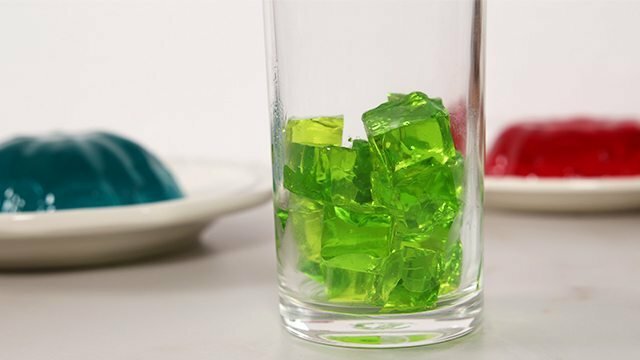 Avoid no-bake dessert mishaps with these fast facts on gelatin and how it works. 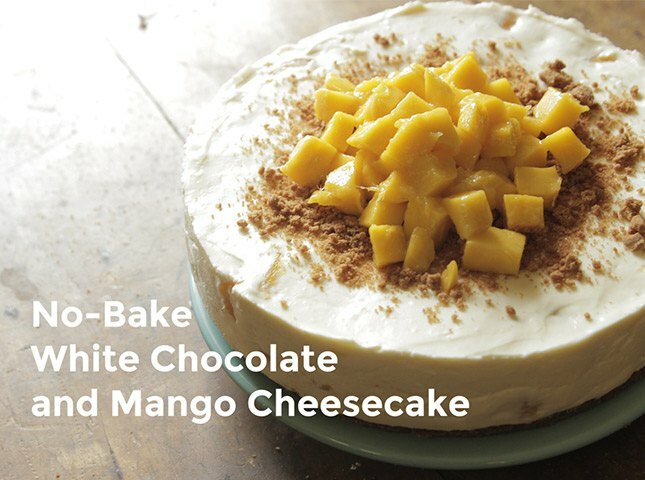 Because we use gelatin very often in our recipes, say, our no-bake cheesecakes and no-bake pies, we included one unflavored gelatin mix in the line-up. While flavored gelatin is fun to munch on, it’s also great to know which brand you can rely on for your baking and cooking needs at home. From left to right: Knox (purple), Aeroplane (blue), Ferna (green), and Jell-O (red). This brand is a classic: Jell-O has plenty of flavors and colors to choose from, and all taste pretty good. 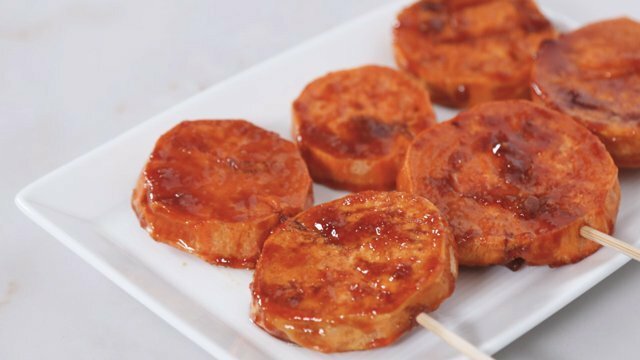 The instructions are easy to follow, and is the only brand that has instructions to add ice into the hot gelatin mixture for a quick-setting gelatin. 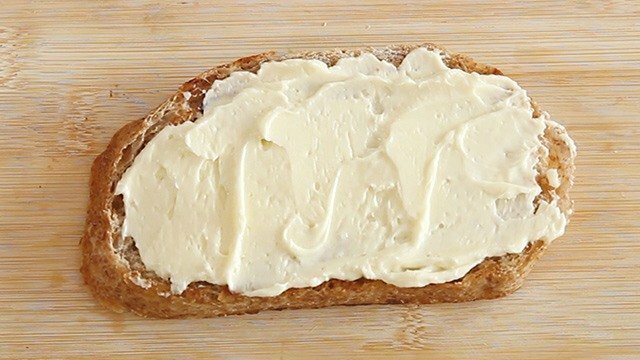 It’s a kitchen trick that we love because it cuts down on setting time by at least 3 hours! The only difficulty we encountered was this: if you follow the back-of-the-box recipe to a T, you will end up with light, good-tasting gelatin. However, it will be extremely difficult to unmold. Its delicate texture makes the gelatin vulnerable to cracks, therefore not making it an ideal mix for stamping out shapes or using detailed molds for. Ferna was the only Philippine-made brand of gelatin we could find across several groceries (gulaman is much more common). We picked up their pandan-flavored gelatin, and had excellent results. It details the amount needed to make it in the back of the box: the mix will need at least 2 minutes in hot water before is dissolved completely. 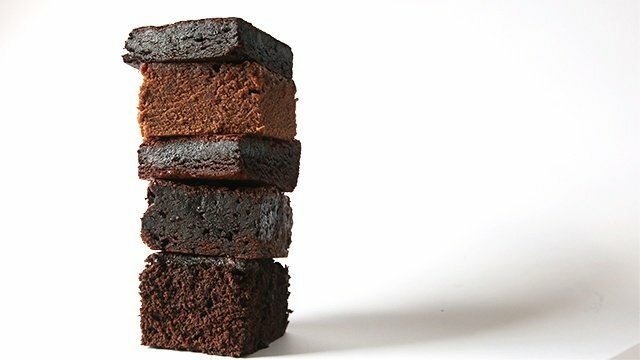 Pour the mixture out into a flat container at least ½-inch high, then cut them up into squares once set. 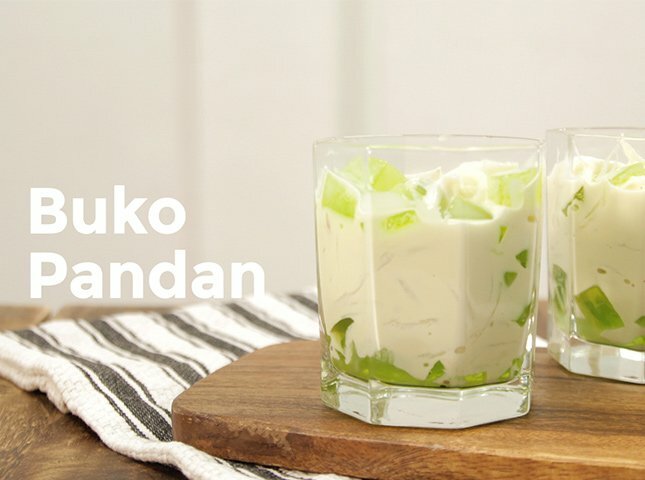 You can use the pandan gelatin to make your favorite buko pandan desserts! 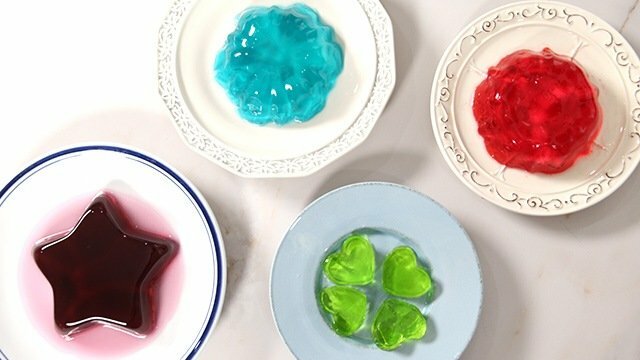 The gelatin is easy to cut, easy to handle, and is sturdy enough to cut out shapes from. It isn’t too sweet, and the pandan flavor is not overpowering. Overall, it’s a local product with excellent quality. 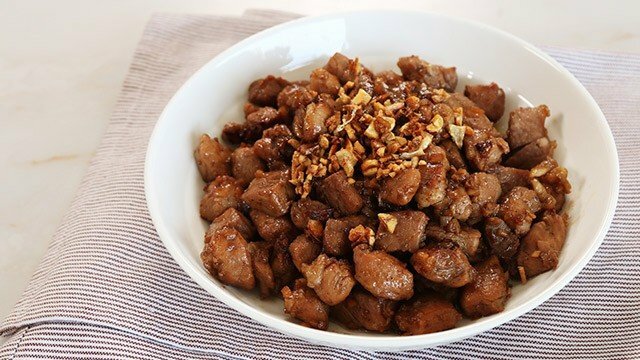 We also love to use their unflavored gelatin mix for no-bake cheesecakes and pies. This brand is a real winner! Aeroplane, labelled as “Australia’s Favorite Jelly,” was probably the most difficult to handle. We picked up their original Blue Heaven flavor, which had very pronounced, overpowering tart berry flavors to it. While it was the easiest jelly powder to melt in hot water, it also took the longest to set (4 hours!) and turned out to be difficult to unmold because of its softness. If you’re making it for a snack at home, we recommend that you let the gelatin set in bowls to serve for easy snacking. 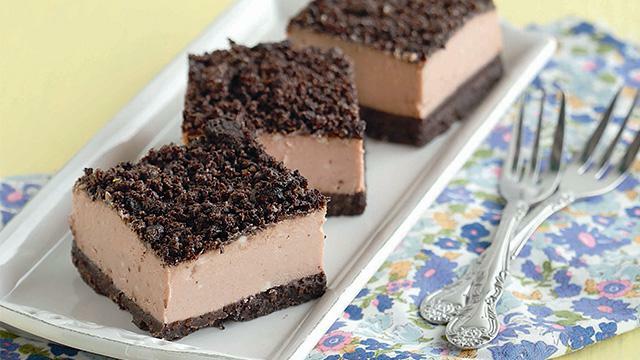 Knox is a go-to when we need gelatin to make our no-bake desserts a little more sturdy. 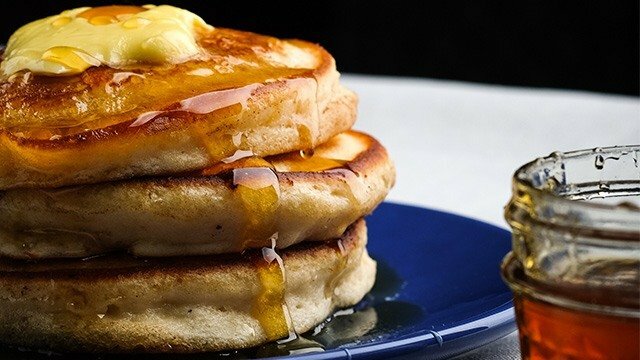 While the gelatin mix is a little bit on the pricey side, it always yields great results. 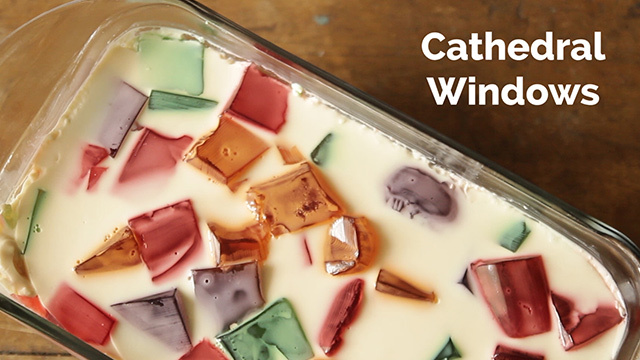 For this taste test, we mixed grape juice with the unflavored gelatin and let it set in a mold. It came out beautifully—sturdy, well-set, and easy to handle. 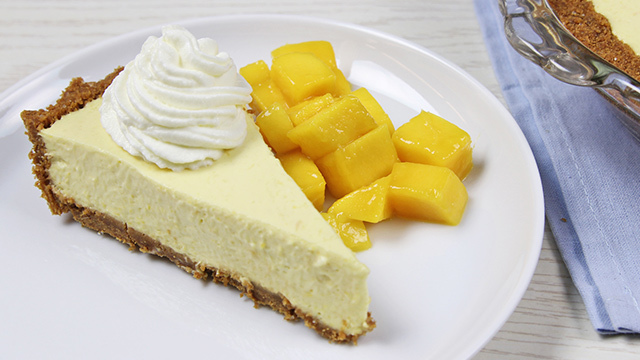 Its texture was tougher than Jell-O’s and Aeroplane’s softeness, so we recommend Knox for quick-setting no-bake cheesecakes and pies instead.